Francis J. Palo, Inc. provides construction services to federal, state, and municipal governments and private corporations. 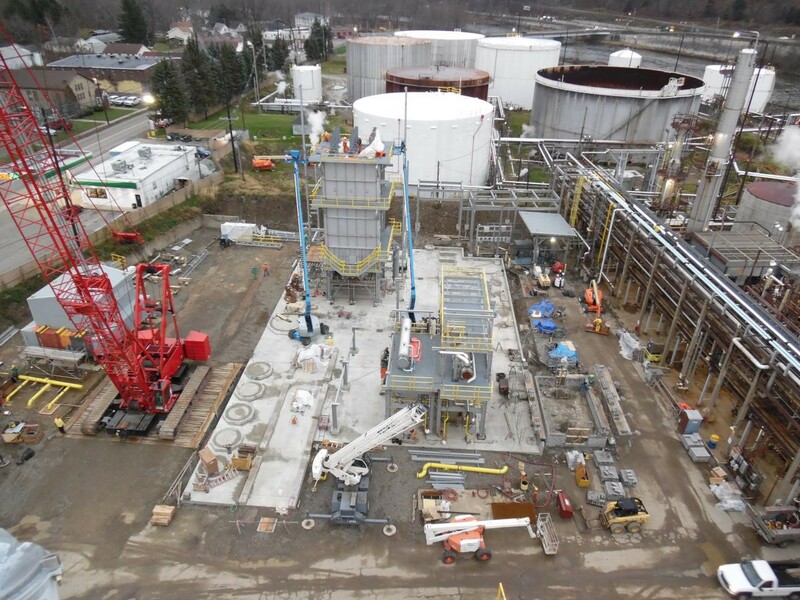 Our capabilities include all facets of heavy, civil, and industrial construction. Our experienced personnel, modern equipment, award-winning commitment to safety, and sound financial status set us apart from other contractors. Francis J. Palo, Inc. is dedicated to providing the highest-quality workmanship on a diverse array of construction services for our clients. We're ready to complete your project safely, on-time and on-budget. 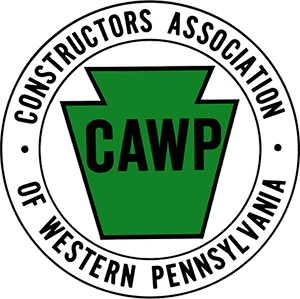 As a Penn-DOT and ODOT pre-qualified general contractor, we have performed hundreds of millions of dollars worth of work. Our bridges, dams, roads, and highway projects have been completed with the highest degree of quality, while staying on schedule and on budget. We specialize in cost-efficient, timely construction in manufacturing spaces, power plants, factories and more. From pouring concrete foundations to constructing bus stations, we do it all, and we do it with pride in your project. 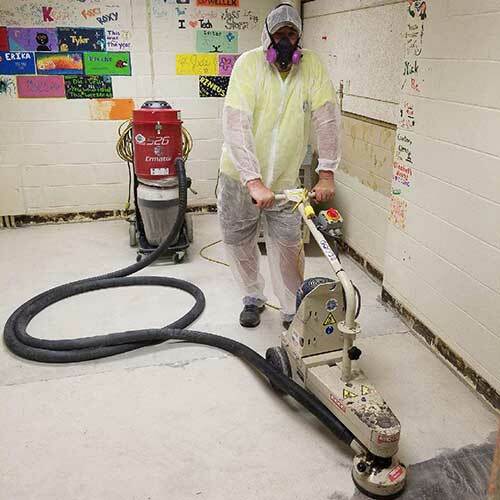 Clarion Environmental Services provides asbestos removal, high pressure pipeline coating removal, mold & mildew testing, interior fire & water damage, and lead testing. We serve commercial and residential customers. Francis J. Palo, Inc. is a company of the future but still deeply embedded to the values of quality workmanship and customer satisfaction. In today's economic climate of intense competition for new markets and increasing material costs, effective delivery of construction services has become our trademark, a proven asset for customer retention and increasing our client base. Francis J. Palo, Inc. has created an environment where "Safety is Everyone's Job." Internally, we developed an employee-based Safety Committee to ensure we are going above and beyond all safety measures without losing quality or production. As a result, our company has a current Experience Modification Rate of .82, as of July 2018. The halls of our office are lined with photos of our completed work, because we like to remind ourselves of what we're able to accomplish together. We've completed work in the Power, Civil, Industrial, Manufacturing, Gas Field Services, Bridges, Highway, and Private industries. We hope to hang a photo of your completed project in our halls soon. 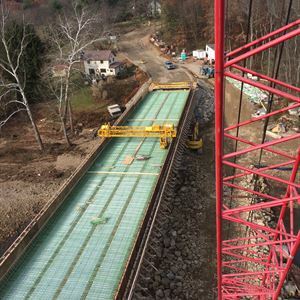 If you are looking for heavy or industrial construction in Pennsylvania, Ohio or beyond, Francis J. Palo, Inc. will accept the challenge to team together for a safe and successful project. We thank you for allowing us to introduce our company and we look forward to serving your needs. Contact Francis J. Palo, Inc. today.